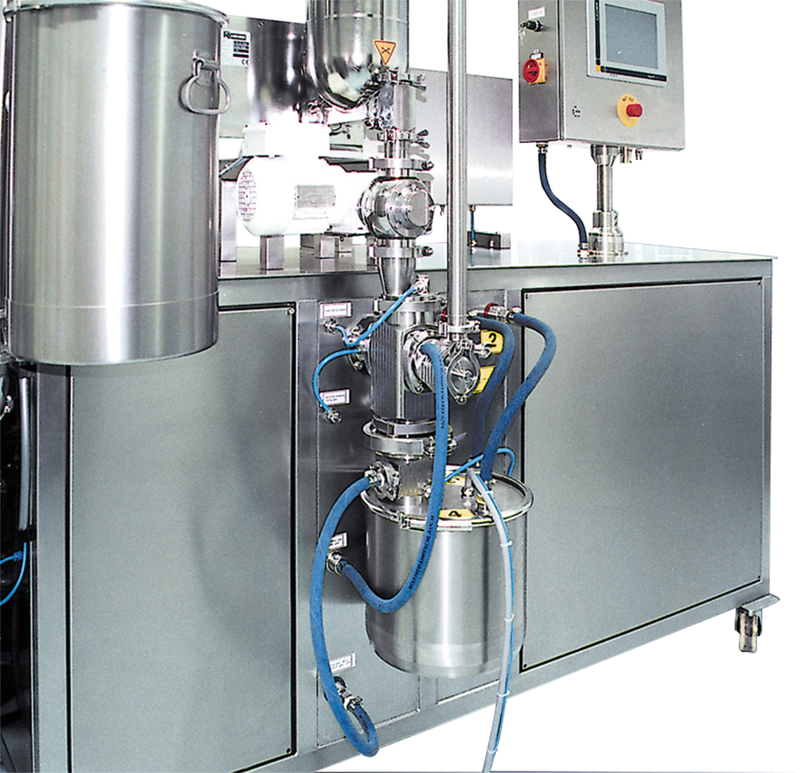 – The strong jet of air exiting the rotating slotted nozzle purges the sieve gauge continuously. – Efficiency at work, all in one construction. 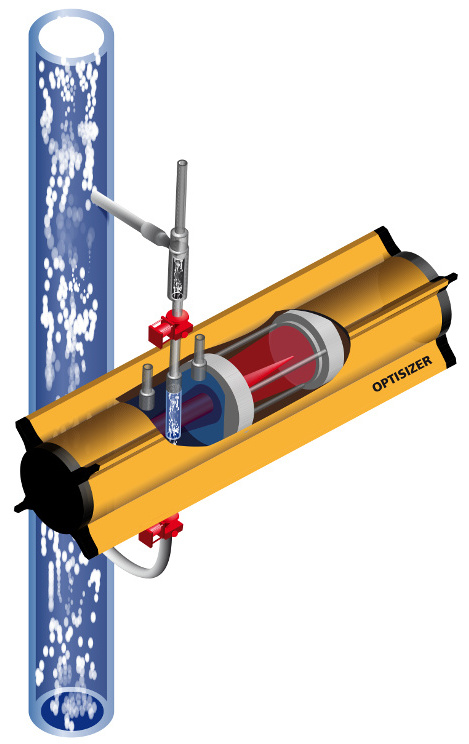 – Integrated under pressure controller. 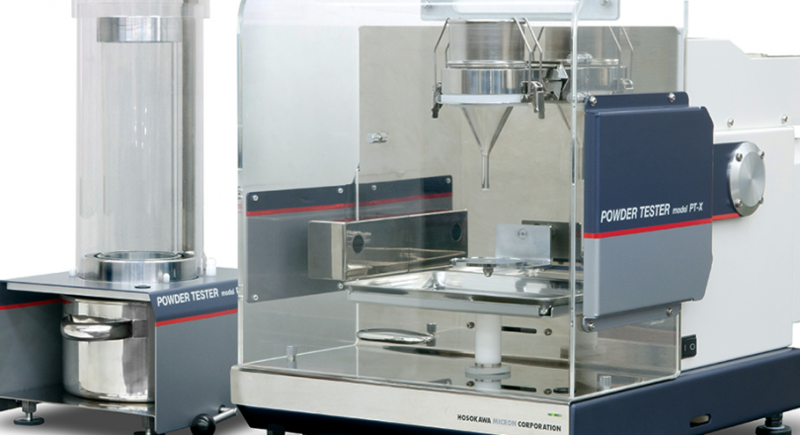 – Measuring instrument to obtain the “Flowability & Floodability index” of dry powder. 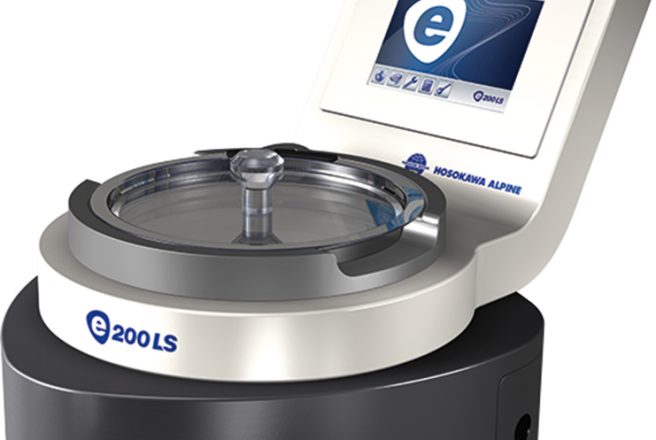 – Available for measurement of small volume sample. – Efficient sieving by strong vibration. – JIS Φ75mm sieve drum. – Huge amount of slurry processing is possible. 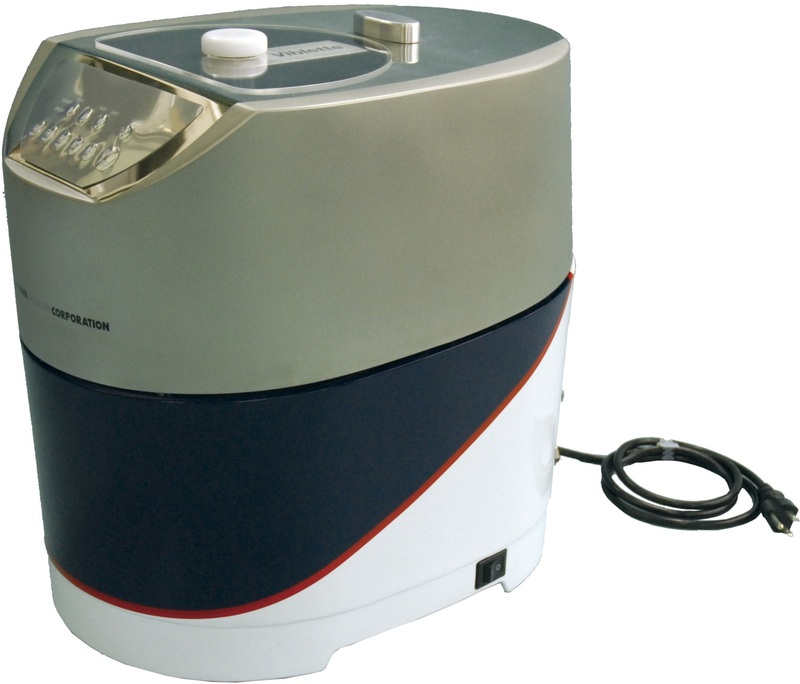 – High end model with optional functions to set the best operating conditions. One to a few gram samples. Various modules are provided; classifier head, housings, mills and motor adapters. – Feeder and dust collectors (for short test + for continuous operation) are provided for each module. – Measuring simultaneously size and charge of each particle in real time base. – Applicable for mono- and dual-component toner. 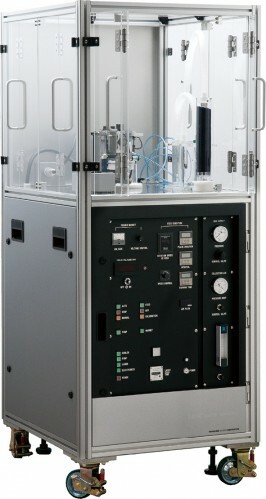 – Adapt to simple environmental test laboratory. – New feeder for measurement of fine toner. – To evaluate the affinity between powder and liquid, i.e. 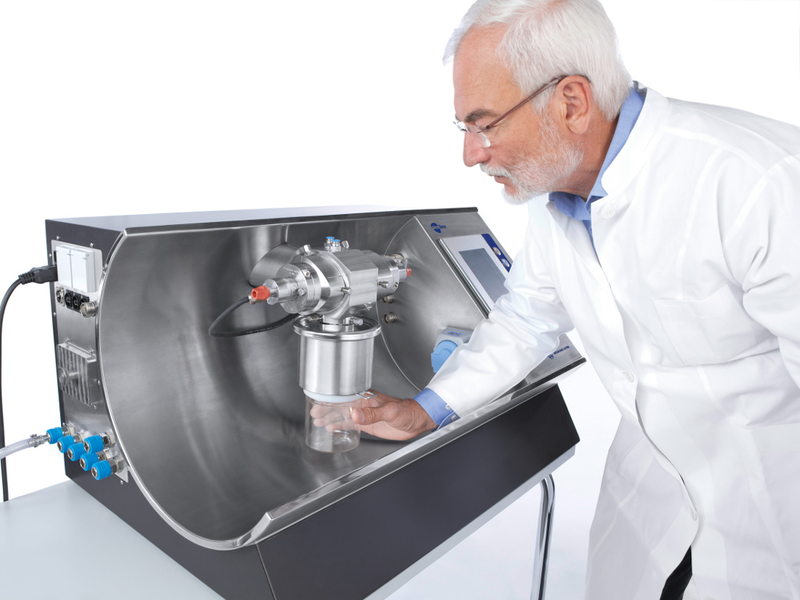 wettability by measuring the speed and mass of the liquid penetrating into the powder bed. – No special pretreatment required. 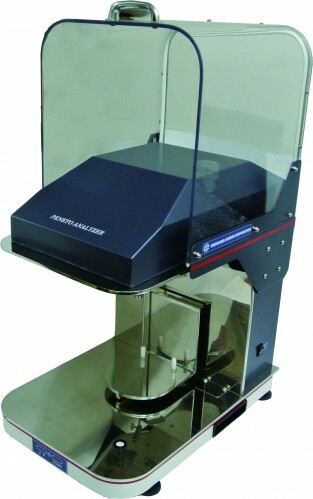 -Sample : Powder, porous block, fibers, sheet like materials, and powder coated foils. Liquid (solvents) : Water or organic solvent with high flowability like as oil. – Online measuring of PSD. – Light and robust body. – Easy disassembling and cleaning. – A range of sampling options.